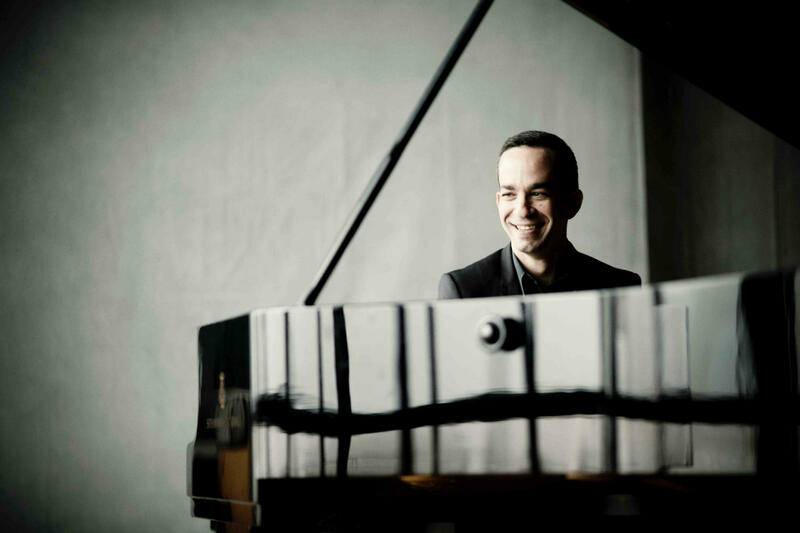 “One of the most admired pianists of his generation” (New York Times), Inon Barnatan is celebrated for his poetic sensibility, musical intelligence, and consummate artistry. 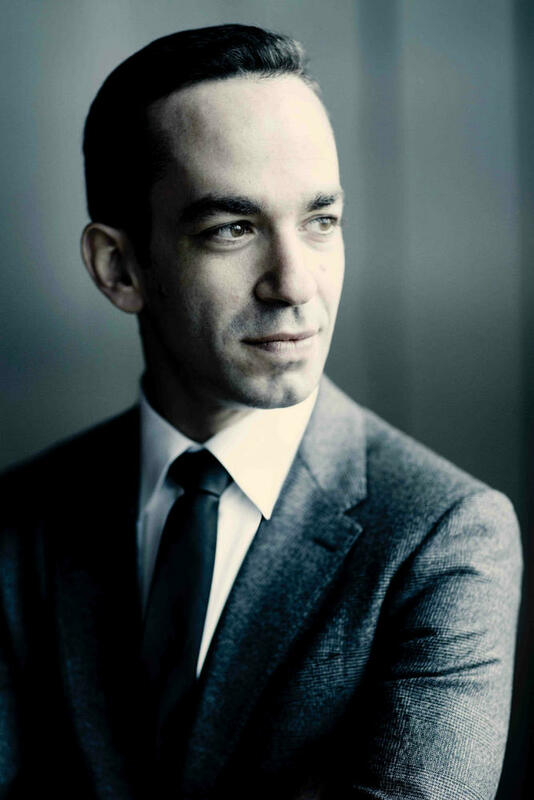 He is the recipient of both a prestigious 2009 Avery Fisher Career Grant and Lincoln Center’s 2015 Martin E. Segal Award, which recognizes “young artists of exceptional accomplishment.” He was recently named the new Music Director of the La Jolla Music Society Summerfest, beginning in 2019. 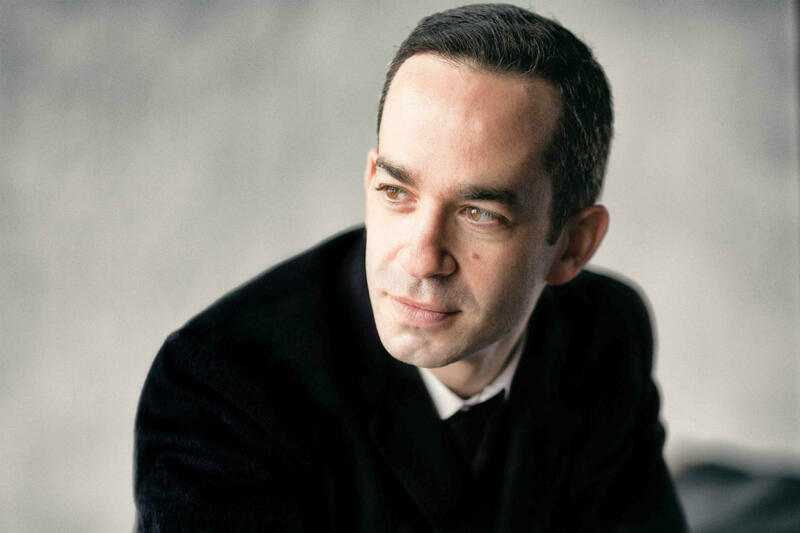 A regular soloist with many of the world’s foremost orchestras and conductors, the Israeli pianist recently completed his third and final season as the inaugural Artist-in-Association of the New York Philharmonic. After his recent debuts with the Leipzig Gewandhaus Orchestra, Hong Kong Philharmonic, and Chicago, Baltimore, and Seattle Symphonies, he opened the season with the Los Angeles Philharmonic at the Hollywood Bowl, and made recent debuts with both the London and Helsinki Philharmonic Orchestras. 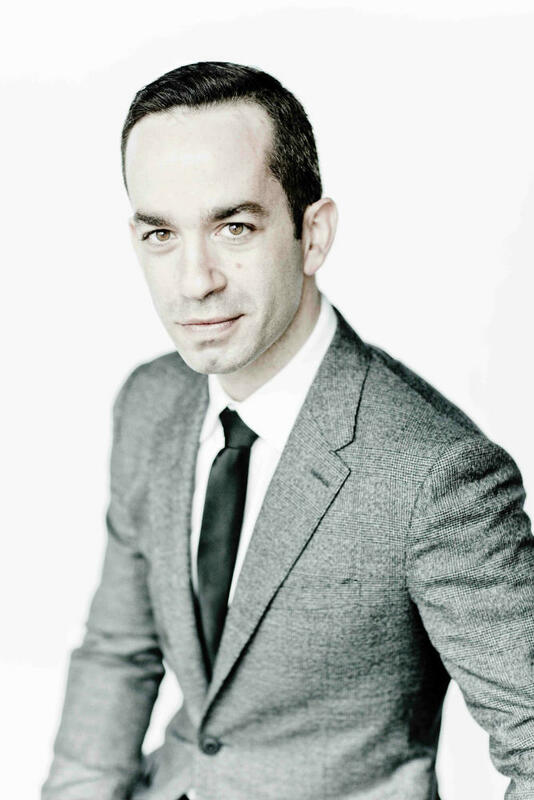 In recital this season, Barnatan returns to venues including New York’s 92nd Street Y and London’s Wigmore Hall and Southbank Centre, besides making Carnegie Hall appearances with soprano Renée Fleming and his regular duo partner, cellist Alisa Weilerstein. 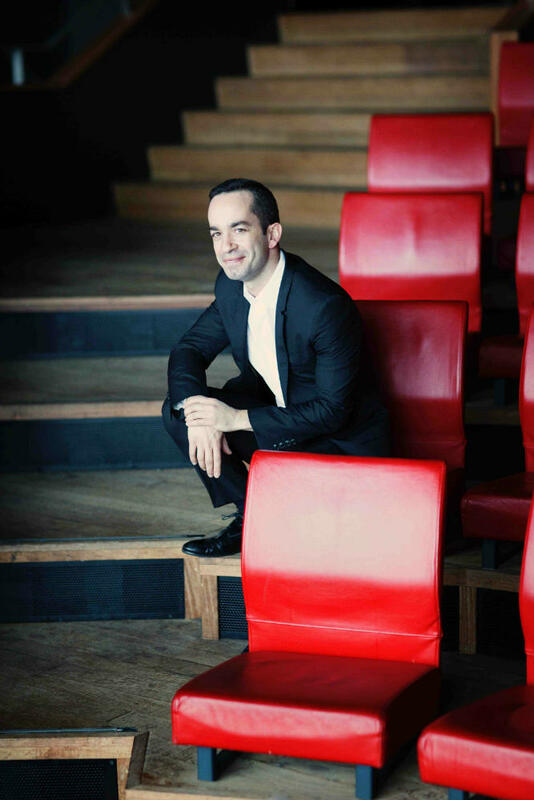 A sought-after chamber musician, he is a former member of the Chamber Music Society of Lincoln Center’s CMS Two program, and makes regular CMS appearances. 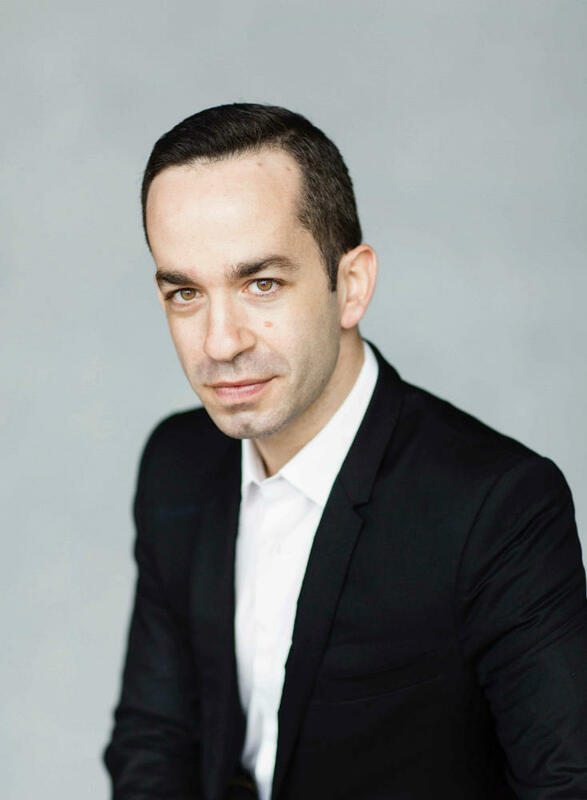 His passion for contemporary music has seen him commission and perform many works by living composers, including premieres of pieces by Thomas Adès, Sebastian Currier, Avner Dorman, Alan Fletcher, Joseph Hallman, Alasdair Nicolson, Andrew Norman, and Matthias Pintscher. 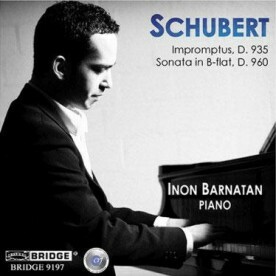 “A born Schubertian” (Gramophone), Barnatan’s critically acclaimed discography includes Avie and Bridge recordings of the Austrian composer’s solo piano works, as well as Darknesse Visible, which scored a coveted place on the New York Times’ “Best of 2012” list. 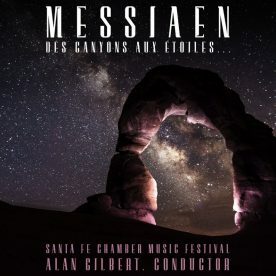 His most recent album release is a live recording of Messiaen’s 90-minute masterpiece Des canyons aux étoiles (“From the Canyons to the Stars”), in which he played the formidable solo piano part at the Santa Fe Chamber Music Festival. 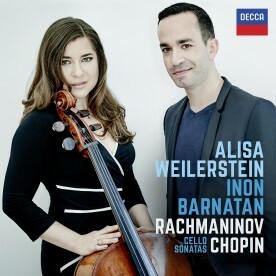 His 2015 Decca Classics release, Rachmaninov & Chopin: Cello Sonatas with Alisa Weilerstein, earned rave reviews on both sides of the Atlantic. 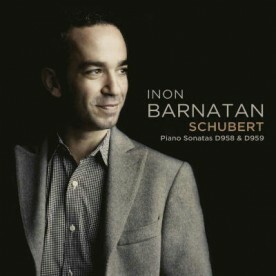 On April 28, Inon Barnatan returns to New York to perform at the Chamber Music Society of Lincoln Center. 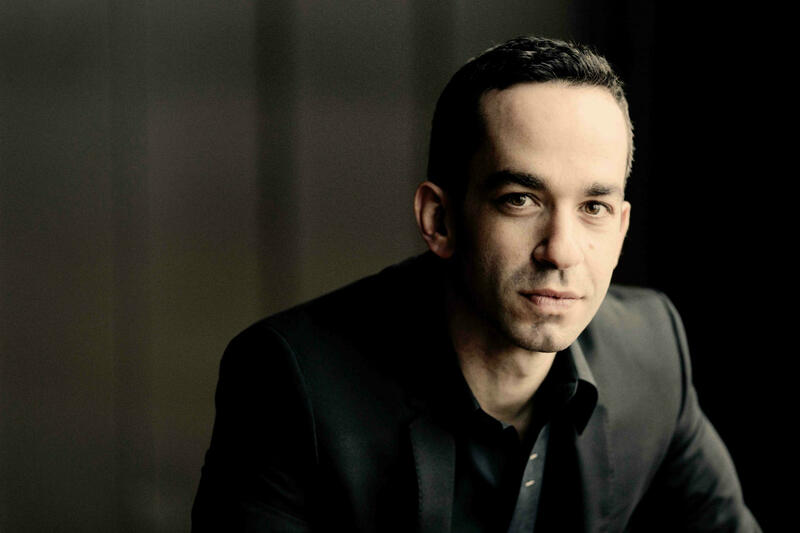 Inon joins forces with violinist Cho-Liang Lin, violist Paul Neubauer, cellist Jakob Koranyi, and clarinetist Romie de Guise-Langlois for an evening of works by and inspired by Mendelssohn. 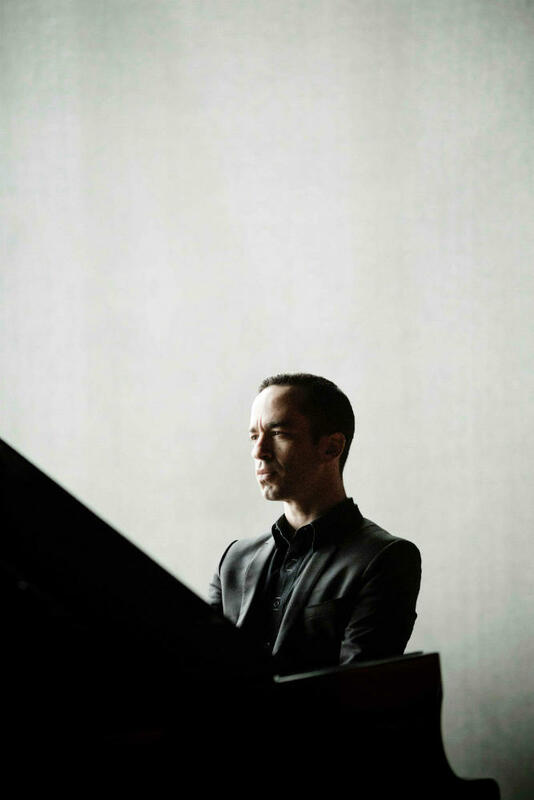 While spotlighting the composer's Lied ohne Worte for Cello and Piano and Second Trio in C minor, Inon and his collaborators also showcase works by Schumann, Brahms, and Tchaikovsky. 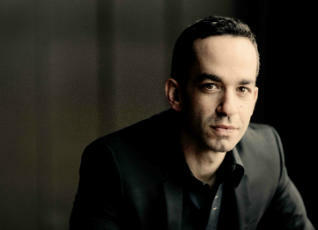 This April, Inon Barnatan joins the Australian Chamber Orchestra on their spring US tour. 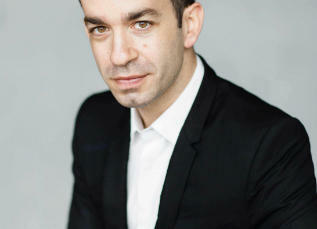 With the orchestra, Inon highlights Mozart's Piano Concerto No. 12 in A major. 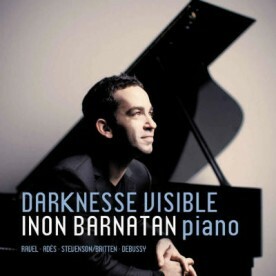 On April 7, Inon joins the orchestra at the Moss Arts Center in Blacksburg, VA. 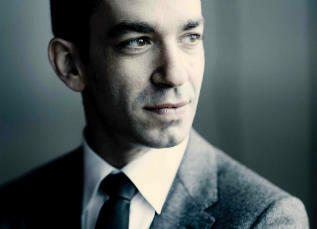 Led by artistic director Richard Tognetti, the program also hears a new work by Samuel Adams, which premieres on the tour. 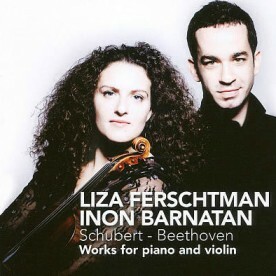 A few days later, Inon performs Mozart at New York's Lincoln Center (April 9). 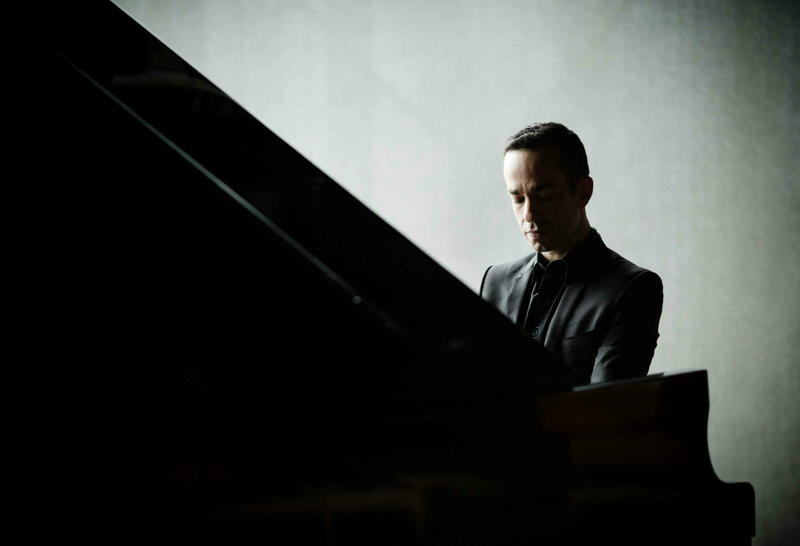 Inon makes his final tour stop with the ensemble in Carmel, IN, at The Palladium (April 14), in an evening that also hears works by Bach and Beethoven. 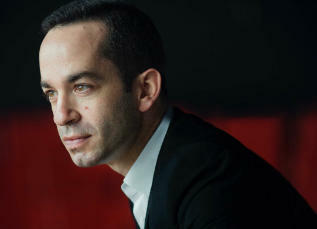 April sees newly minted La Jolla SummerFest Music Director Inon Barnatan at the opening of the Conrad Prebys Performing Arts Center. 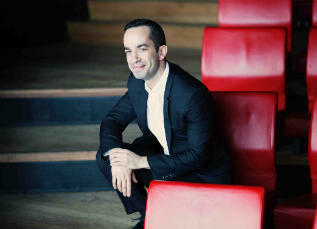 The Conrad opens on April 5 at the La Jolla Music Society. As part of the opening gala, Inon appears onstage with former SummerFest Music Directors Cho-Liang Lin, David Finckel, Wu Han and Heiichiro Ohyama. 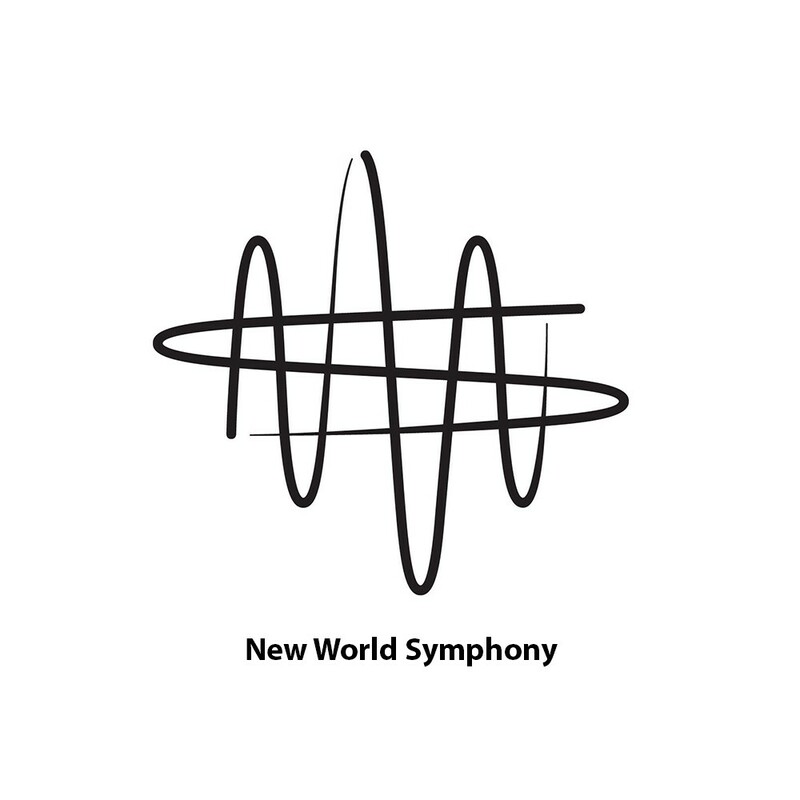 On April 11, Inon joins forces with the San Diego Symphony String Quartet. 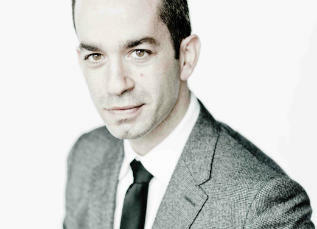 Together, they present Dvorak's Piano Quintet in A Major. The evening also highlights works by Ravel, with Inon performing La Valse and the ensemble in a quintet arrangement of Le tombeau de Couperin. 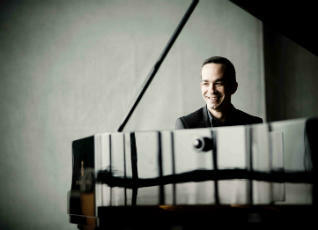 This March, Inon Barnatan makes his way to Florida, where he joins the New World Symphony in Miami. Inon performs Schumann's Piano Concerto in A minor with the orchestra on March 8 & 9. Onstage, he reunites with conductor Osmo Vänskä. 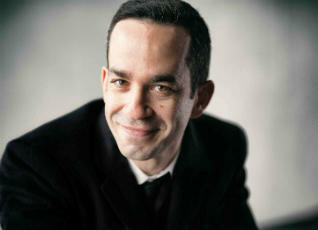 The concerts also hear Mendelssohn's "Scottish" Symphony and Kaija Saariaho’s Winter Sky. 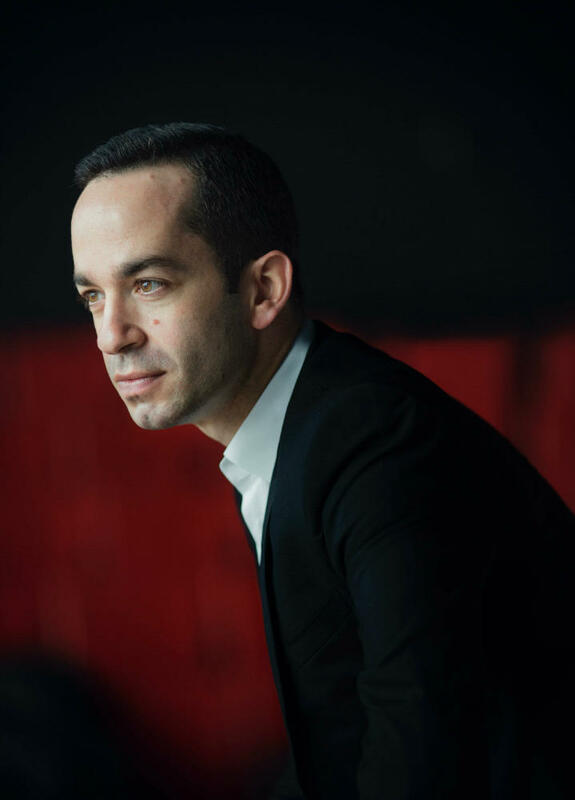 This February, Inon Barnatan reunites with friend and frequent collaborator Alan Gilbert, along with the Israel Philharmonic. 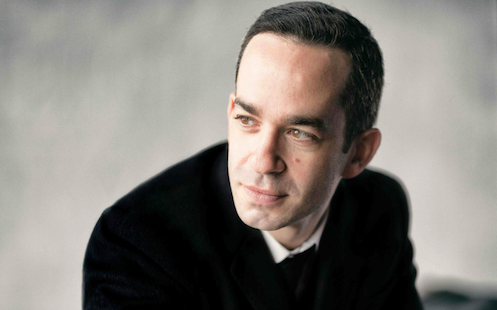 In Tel Aviv, Inon, Alan, and the orchestra explore Rachmaninoff's Second Piano Concerto, in programs bookended by Anders Hillborg's Exquisite Corpse and Nielsen's Third Symphony (Feb 17, 19) and by Weber's Oberon Overture and Dvorak's “New World” Symphony (Feb 21). Performances on February 17, 19, and 21 – more info here. 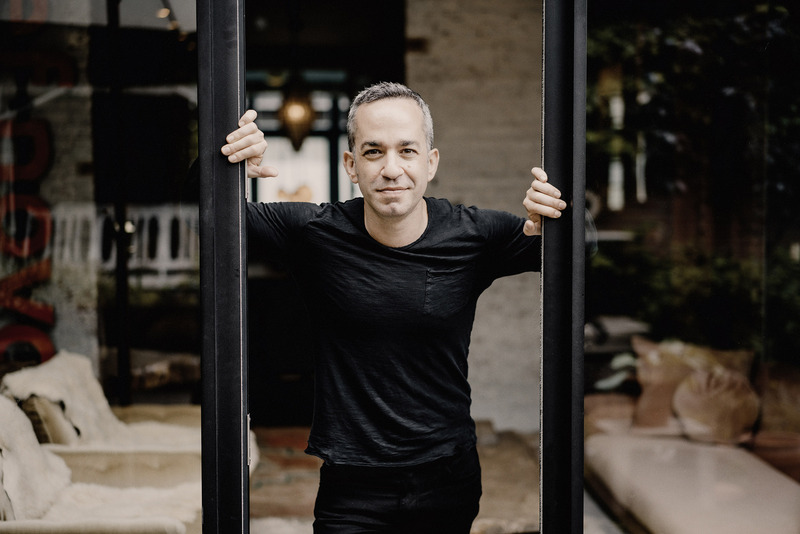 This month, Inon Barnatan collaborates with the Calidore String Quartet in a three-stop U.S. tour to Alabama, Ohio and San Francisco’s Herbst Theatre. 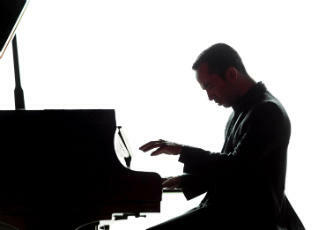 They bring with them an all-Bach program, playing selections from The Art of the Fugue and four keyboard concertos. 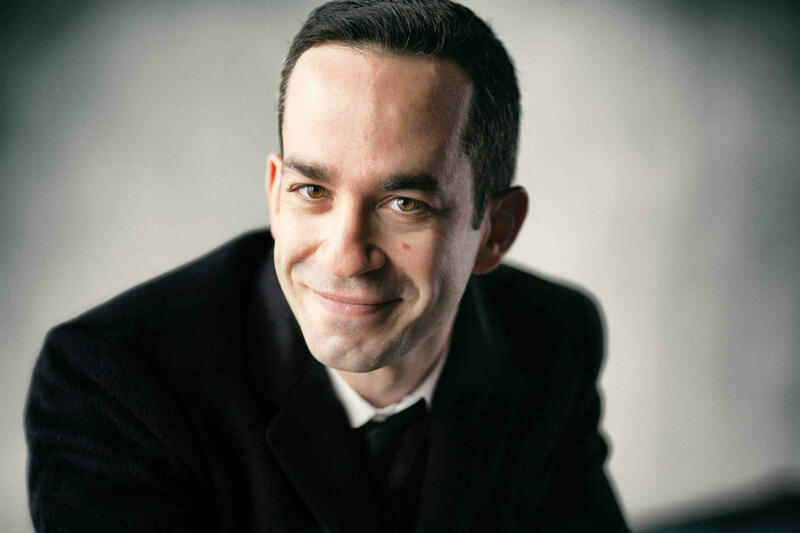 They perform at Alabama's Huntsville Chamber Music Guild on January 19, where the evening before, Inon performs a solo recital ranging in composers from Bach to Thomas Adés. 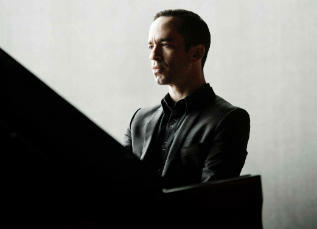 They then make their way to the Tuesday Musical Association in Akron, OH on January 22, and to the Herbst on January 29.